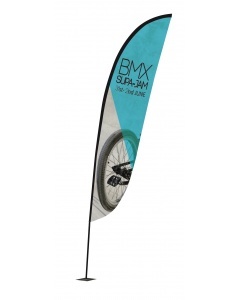 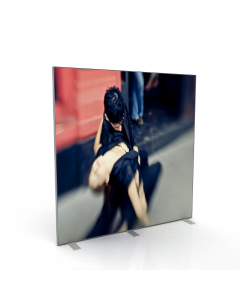 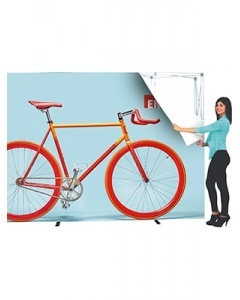 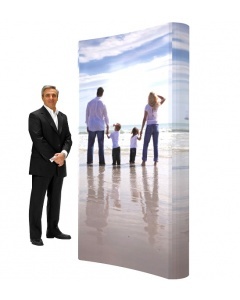 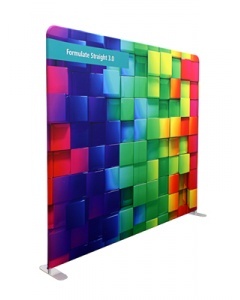 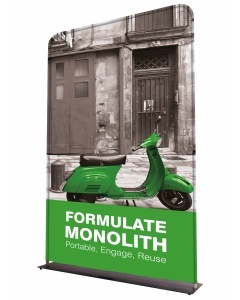 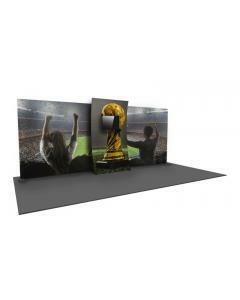 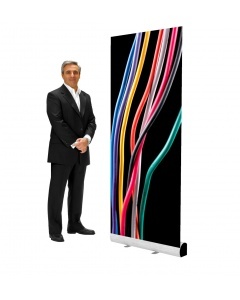 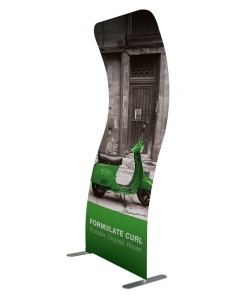 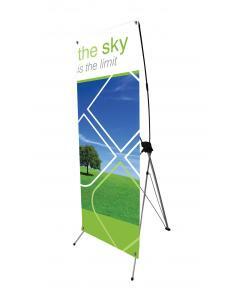 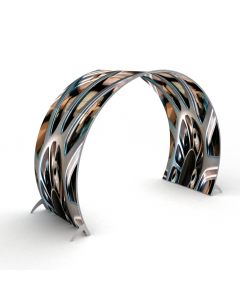 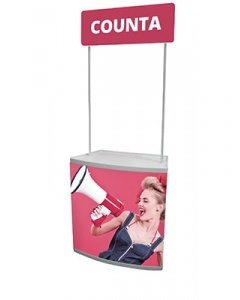 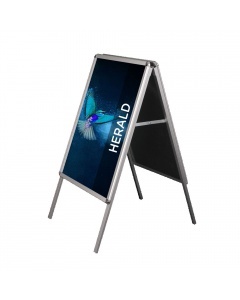 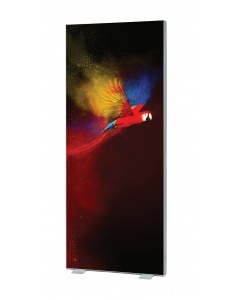 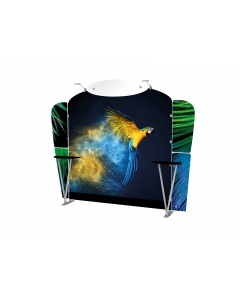 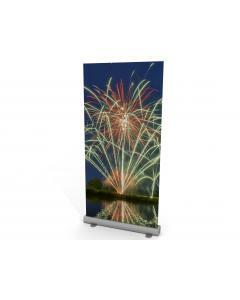 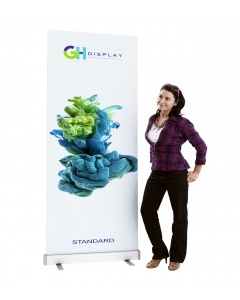 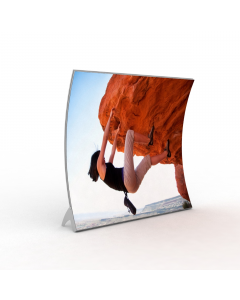 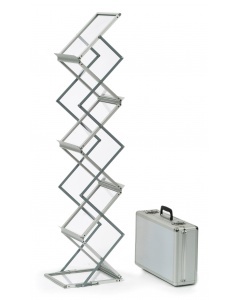 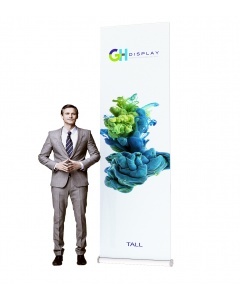 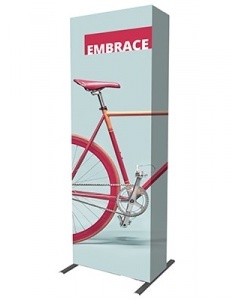 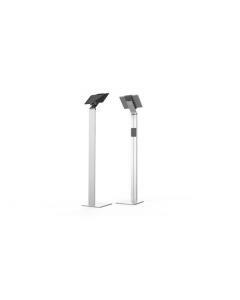 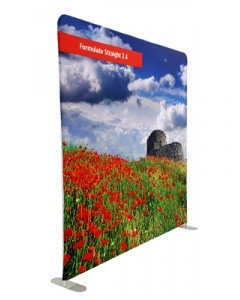 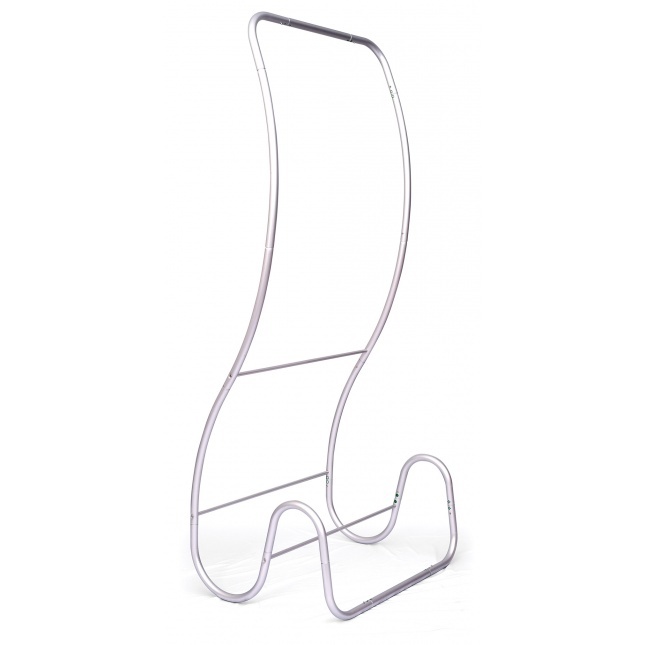 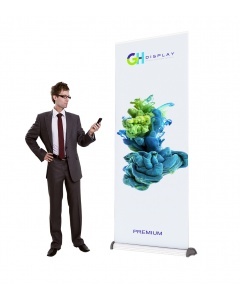 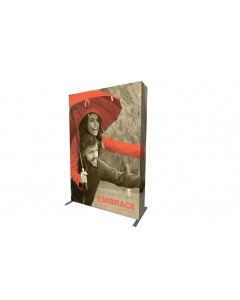 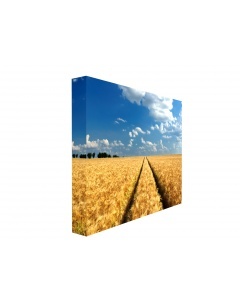 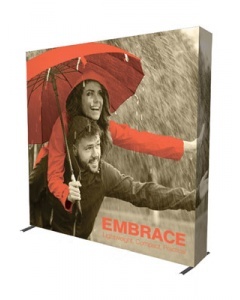 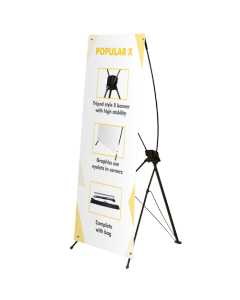 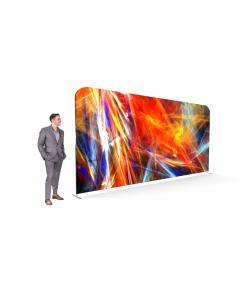 This unique banner stand will set you apart from the competition. 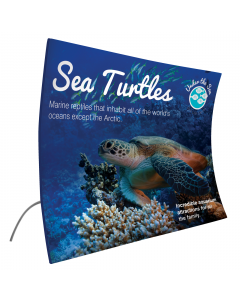 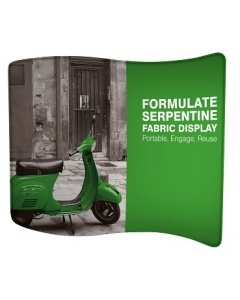 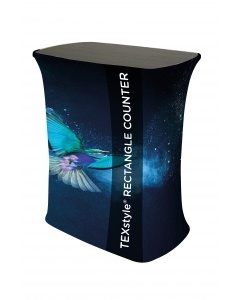 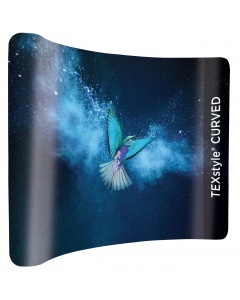 The Swirl Fabric Banner has a beautiful wave like swirl and the tension fabric graphic creates a flawless and seamless display. 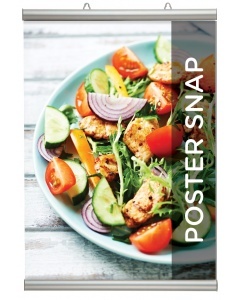 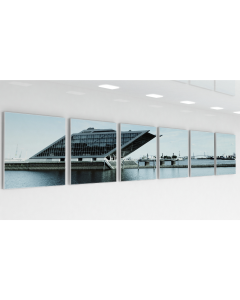 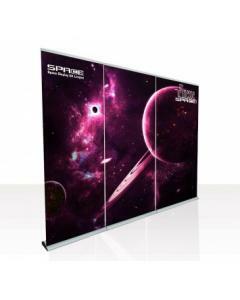 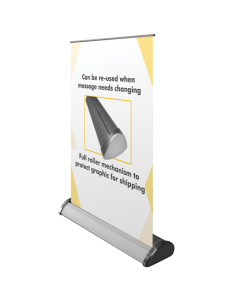 This is a fantastic alternative to a traditional roller banner, ensuring your event or exhibition gives a more sophisticated and unique first impression. 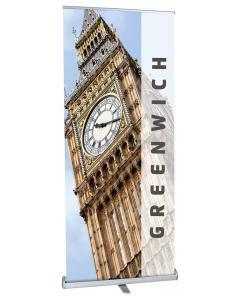 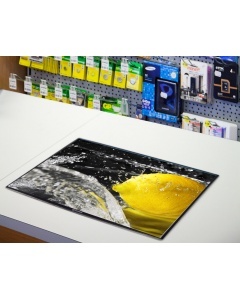 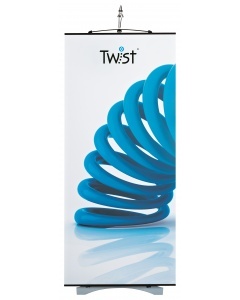 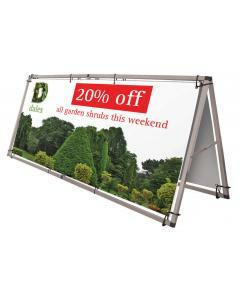 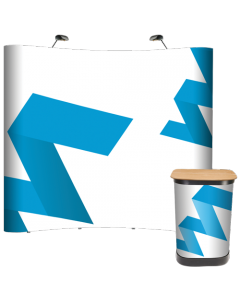 The Swirl Fabric Banner uses a simple push fit tubular aluminium framework that assembles in a few minutes and requiring no tools. 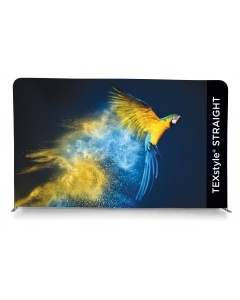 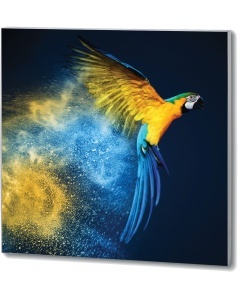 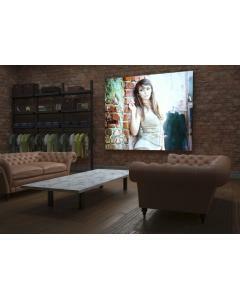 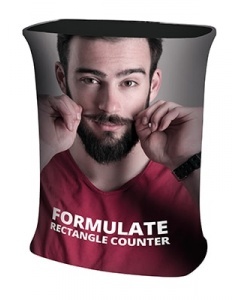 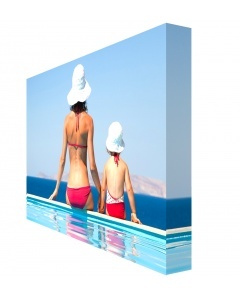 The printed graphic is produced onto a stretch fabric using a dye sublimation print process that ensures a vibrant print quality. 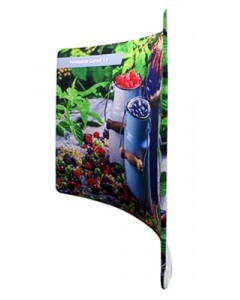 Like all fabric graphics the graphic can be folded down without creasing making them extremely easy to transport and store. 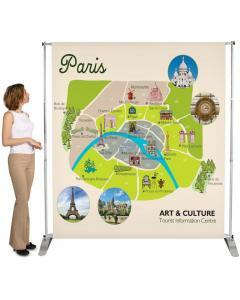 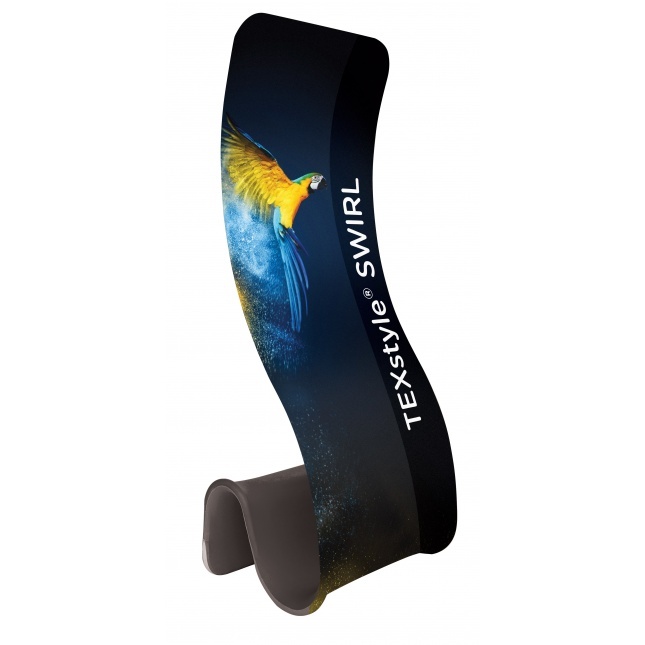 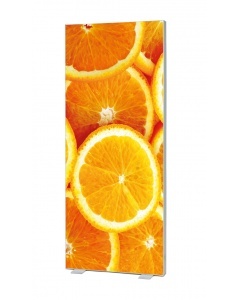 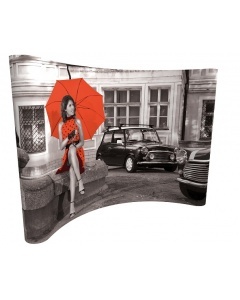 Why choose the Swirl Fabric Banner? 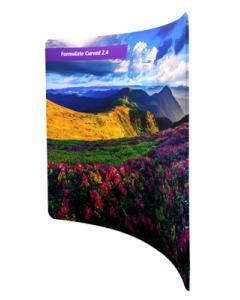 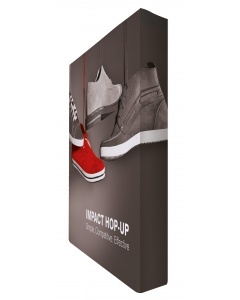 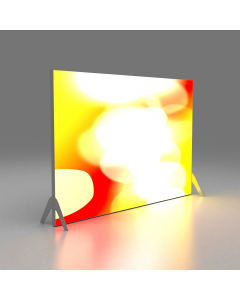 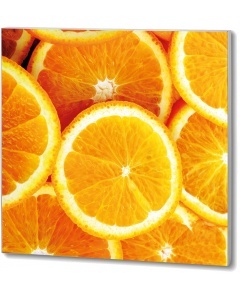 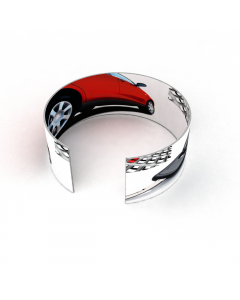 Graphic Design Service: Need help with your artwork design? 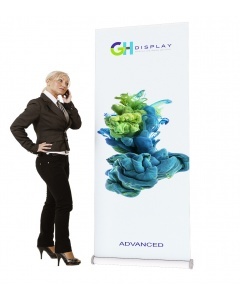 We have graphic designers who can help. 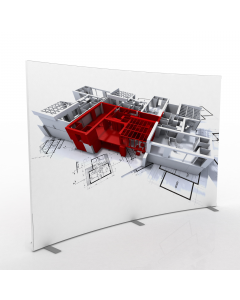 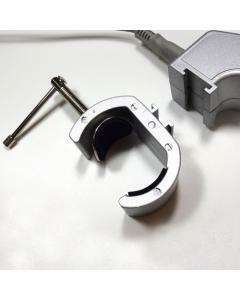 Call us on +44 (0)1733 570222 or complete our quotation request form here.